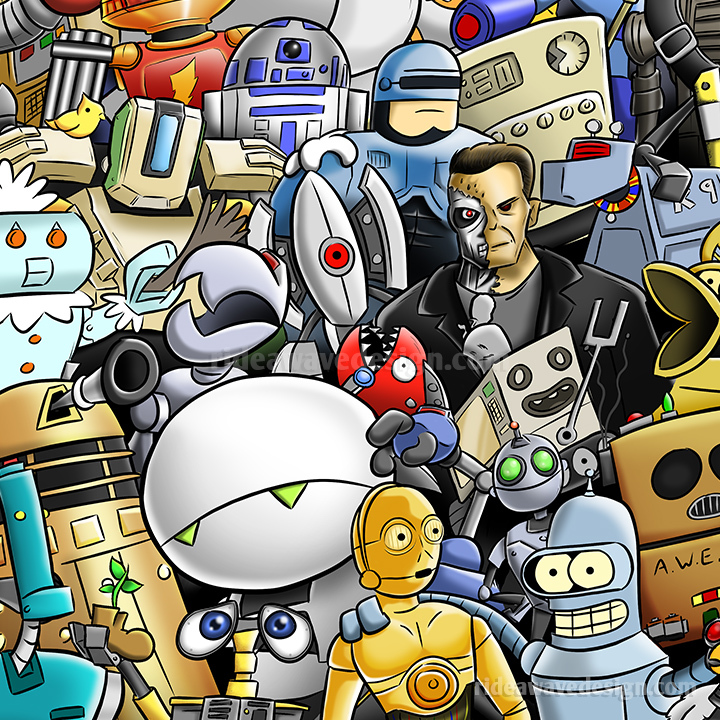 Can you spot all 39 robots? 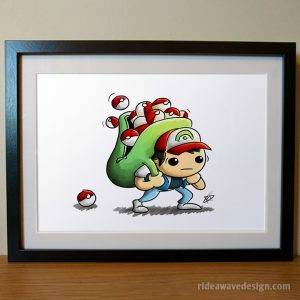 Includes answer sheet! 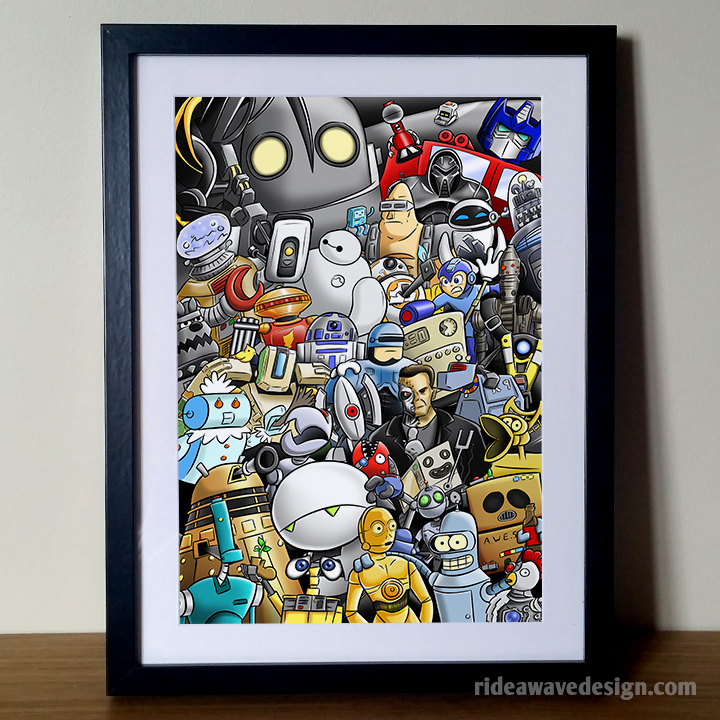 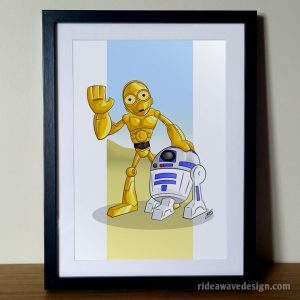 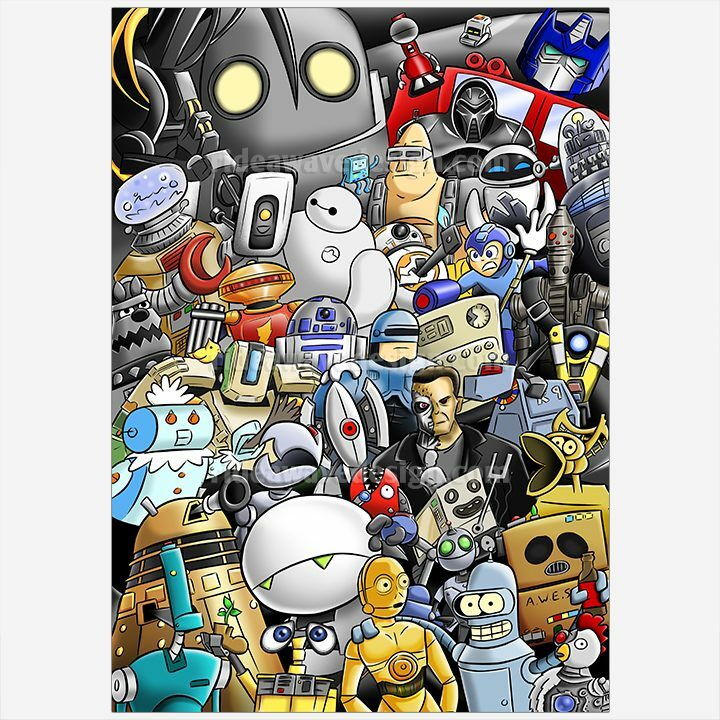 39 famous robots grouped together in one print! 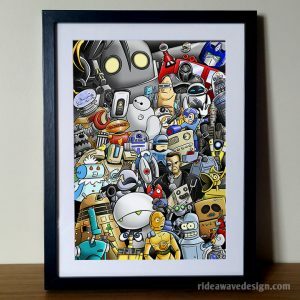 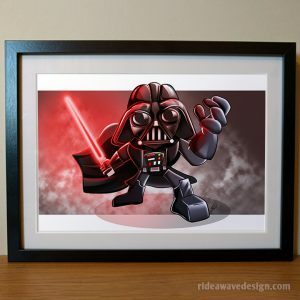 Original artwork created by freelance illustrator Robbie Douglas. 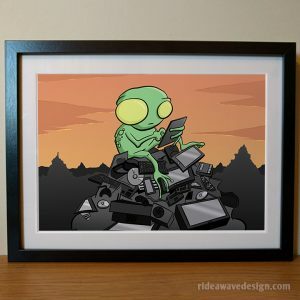 Signed by the artist in the bottom right corner, this premium quality art print will look great on your wall.